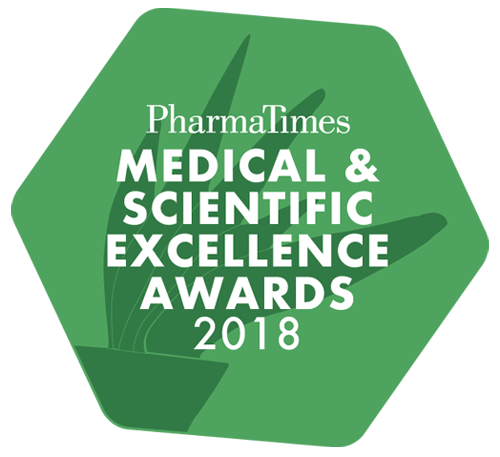 PharmaTimes Media has launched the Medical & Scientific Excellence Awards to recognise the breadth and depth of talent throughout the medical and scientific teams within the pharmaceutical industry. Designed to reflect the changing environment and highlight this important area of work within the pharmaceutical industry, finalists will have the chance to test themselves against the best-of-the-best and gain invaluable insights and feedback from judges. A unique training and development opportunity, finalists will also benefit from access to on-the-day workshops and training sessions from industry experts. Categories include New MSL, Experienced MSL, Senior MSL, Medical Information Professional, Medical information Leader and Medical/Scientific Advisor of the Year. The entry process is simple: individuals can enter the competition directly if their entry is approved by their company; companies can nominate individuals for all categories; individuals can nominate colleagues, but nominees must have company approval before their entry will be accepted. The finals day will take place on Thursday 6 December in the Gatwick area, followed by an evening dinner and awards ceremony at the Sofitel Gatwick.